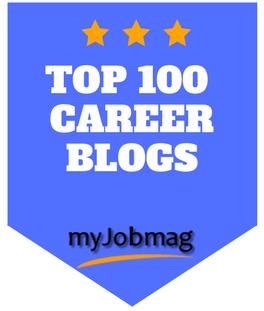 It’s time to get your resume strategy ready for your graduate job search or your next opportunity. Need some guidance? I got you! 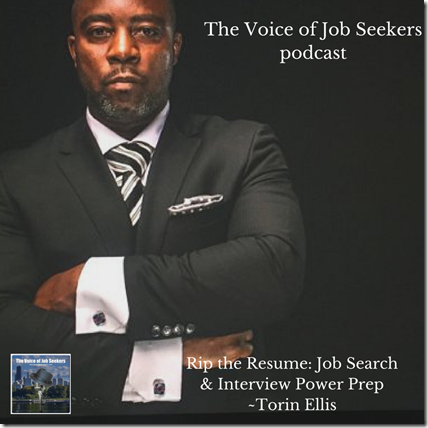 Torin Ellis, winner of Top Recruiter (toprecruiter.tv) is back with his new book, Rip the Resume: Job Search & Interview Power Prep! Torin was in a previous episode and mentioned his book then. We planned since last spring for him to come back and talk about his book. 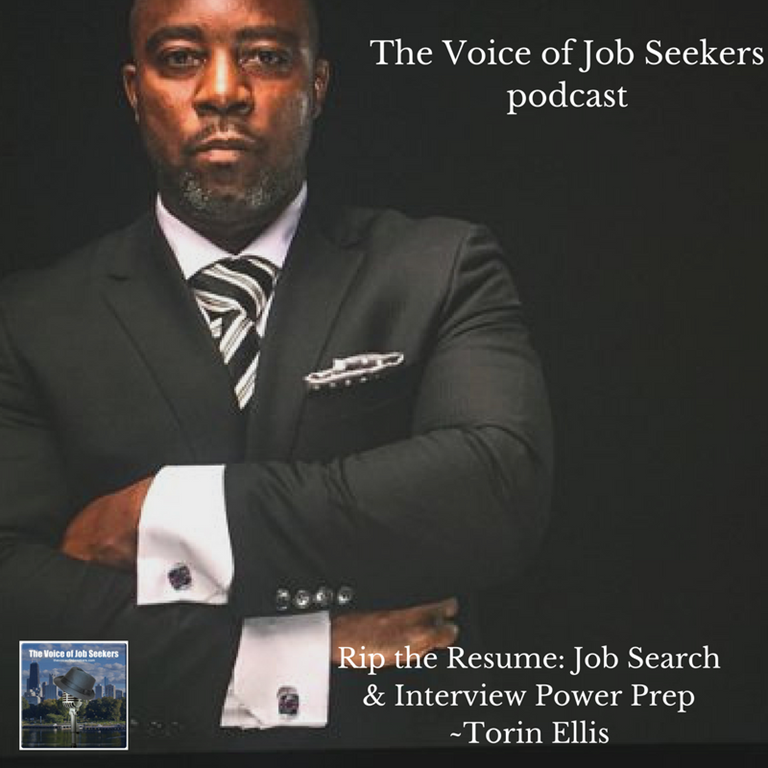 Torin is the founder of The Torin Ellis Brand, a Human Capital Strategist, Diversity Ambassador, Interview Architect, and soon-to-be-author! He’s appeared in Black Enterprise and regularly featured on SiriusXM 126 on the “Karen Hunter Show” as a career guest expert. 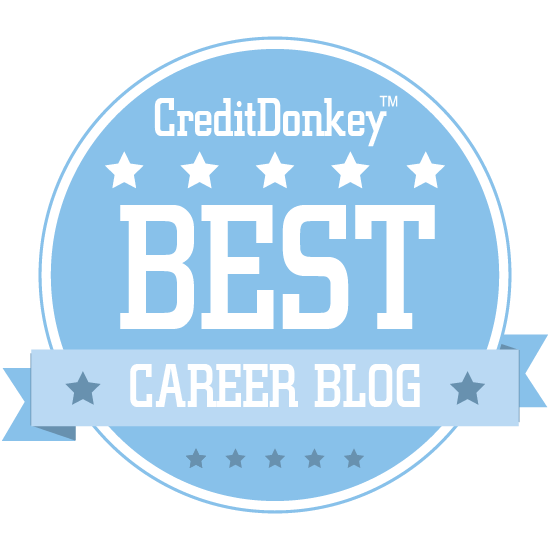 Editor’s note: Scott Bennett is the author of The Elements of Resume Style. He is often asked about resume writing and the importance in its brevity and clarity as Monster discusses with him in this interview. Scott is a friend and was kind enough to share this with me to share with you. You can also find our original conversation on Episode 60. Recorded shortly after the July 2005 launch of the first edition of The Elements of Resume Style (AMACOM, New York, NY), the freshness and continuing relevance of this podcast today help demonstrate: the more things change, the more they stay the same. 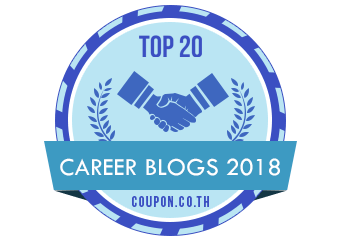 As discussed in the second edition of the book, launched September 2014, successful candidates will discern between the rapid, plentiful changes in resume content delivery systems and the surprisingly fixed and enduring rules for developing error-free, clear, focused, targeted and compelling content. All active job seekers are urged to read and apply the resume strategies contained in the second edition — in paperback, e-book, or audio format, based on learning style. Enjoy the interview! I thought that people would benefit if I had Audrey Prenzel back on the show to talk about her approach to resume writing for her Canadian Armed Forces to Civilian clients. This show complements next week’s annual Veteran’s day show. Be sure that you have subscribed so you can hear that special edition. 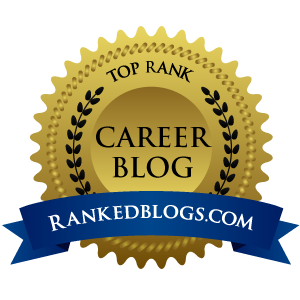 If you are a career professional who advise job seekers and adds feedback whether it’s advice or a differing opinion, I will include a link in future show notes and read your comments on an upcoming show. Just let me know if it’s OK with you. 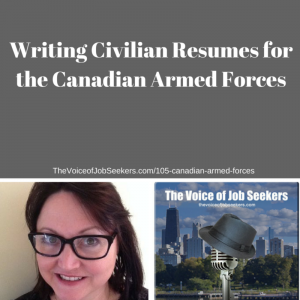 Audrey Prenzel of resumeresources.ca (@AudreyPrenzel) is a career transition strategist and an award-winning resume writer who specializes in writing and coaching for those in the Canadian Armed Forces. 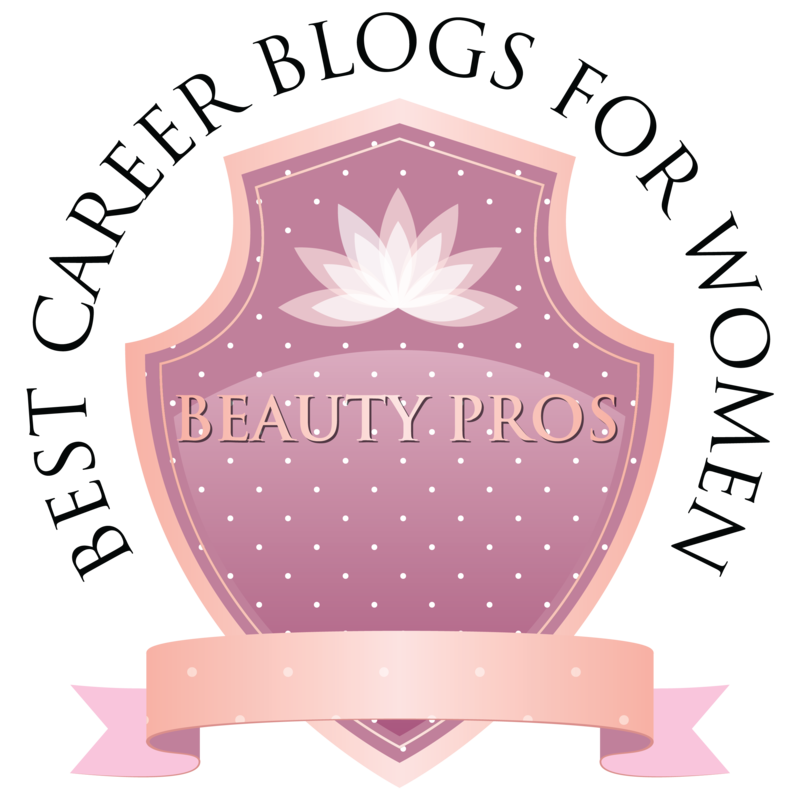 She has been published in multiple magazine, newspapers, and career publications. Have you subscribed to this show on iTunes? If you haven’t, please do so. iTunes is a great place to write an honest review and increase the show’s visibility. Enjoy listening to the show.